Showing results by narrator "Jim Kent"
More than a century after the tragedy of Hélène's death, and before Ella found Kale bruised and broken on her doorstep, Kale moves through the world in a haze of personal punishment, allowing it to consume him. 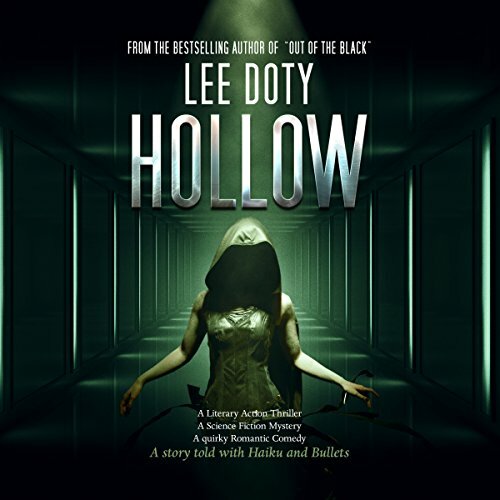 Until his friend, Detective Deacon, a newly infected Chorý, calls on him for a favor. 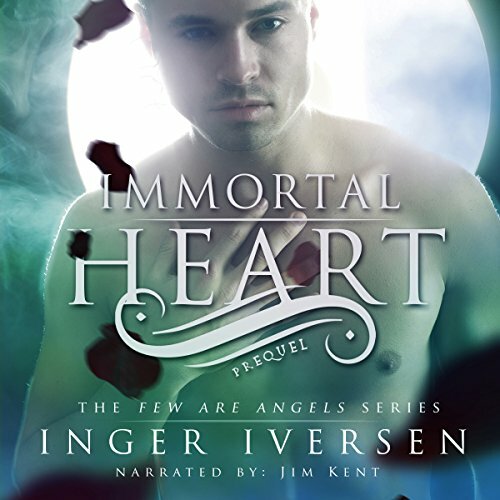 In this prequel to the Few Are Angels series, Kale is thrown into a world of human blood trafficking and is introduced to a Chorý that offers him a chance at happiness - in blood. Found a new favorite author! The year is 2119: Ash lives in a dead, hollow world. She is one of the few survivors of an apocalyptic plague called "The Palsy" that decimated the world almost a hundred years ago. The few remaining humans live out their empty days in withered bodies, unable to taste or smell and barely able to feel. They live in a permanent hospice, watched over by mechanical caretakers called Clerics. Like everyone else, Ash has amnesia. She remembers nothing before her last catastrophic seizure four years ago. 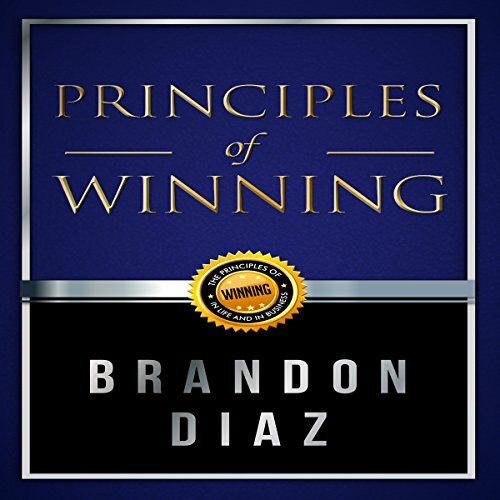 Success is not defined to a certain individual, but more to those individuals that can recognize winning principles. 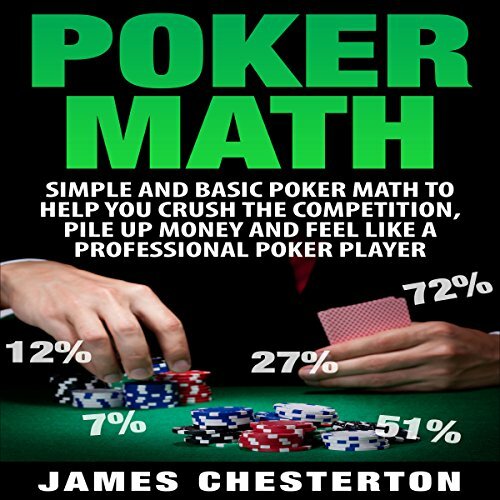 In this book, you will discover those traits, ideas, and perspectives that have been studied for more than a decade. This book brings together winning militaristic traits, business traits, and personal achievements that have been lived and placed into simple perspectives. Would you overcome fear to have a fantasy of an eternal life with a couple of hot Dragon-Shifters? Keru is an Alpha-Male Dragon-Shifter who has to share everything with his half-brother, Tru, who's also an Alpha-Male Dragon-Shifter. The pair finds a young woman they saved from becoming a rogue vampire's victim to be more than a suitable mate for the two. Serenity is a woman who has been neglected and believes herself unlovable and has an attitude to prove it. Enter a couple of hot Dragon-Shifters who find her after she's dumped in a forest by the man she's been living with, to let nature decide if she lives or dies. Kaleth is serious and sensual, and it's he who scents her first and realizes she is the woman they've waited for 1,000 years to find. Porath is playful and spontaneous, and he smells a lot of anger around the young woman. 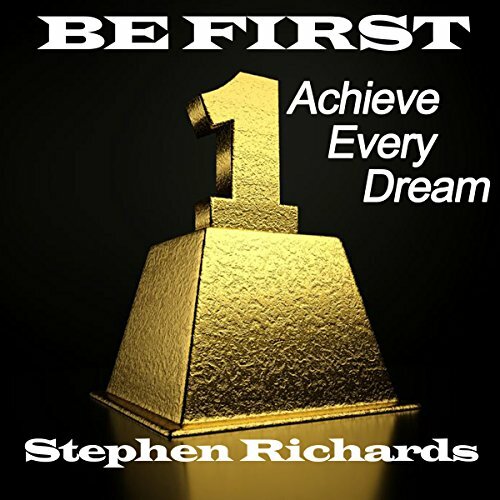 This is a power-packed book by mind-power master Stephen Richards that can help jettison you into the stratosphere of success. Learn how to build your dream into a reality and experience what it is like to be first.